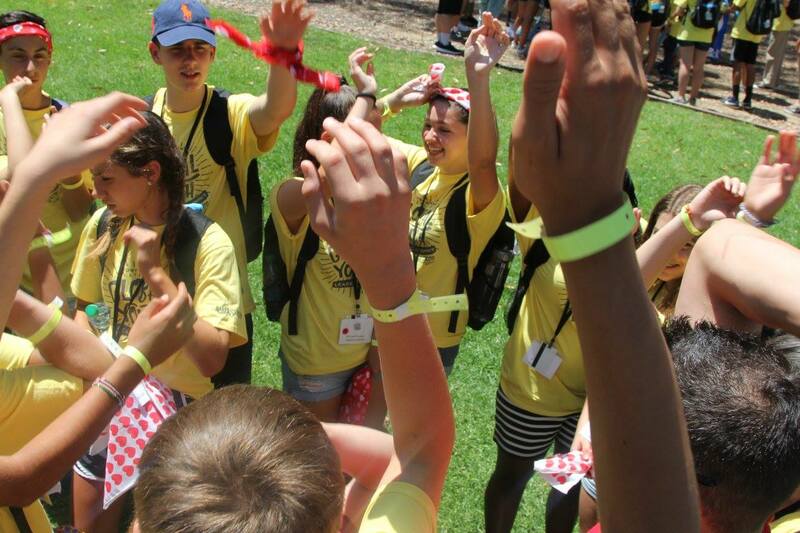 Boost youth into leadership roles that will change their lives and communities. 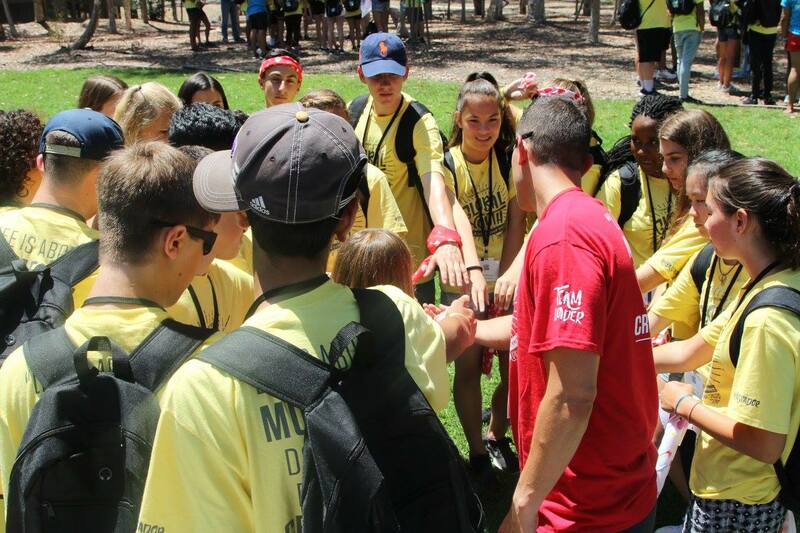 Tony Robbins Global Youth Leadership Summit (GYLS) is a five-day program that provides participants, age ranges 14 to 16, with an environment designed to boost leadership skills that will change lives and communities. This program was started in 2000 by The Tony Robbins Foundation and continues to help shape today’s youth in becoming tomorrow’s leaders. The GYLS format includes small group discussions, hands-on service learning experiences, leadership simulation games and exercises designed to enable Summit participants to identify their own core leadership strengths. Dynamic keynote speakers from around the world present topics ranging from leadership styles to community contribution. Participants work to identify personal goals and are encouraged to make a commitment to community service. GYLS 2018 gathered over 350 teens from 34 countries. Watch highlights from GYLS 2018 here. 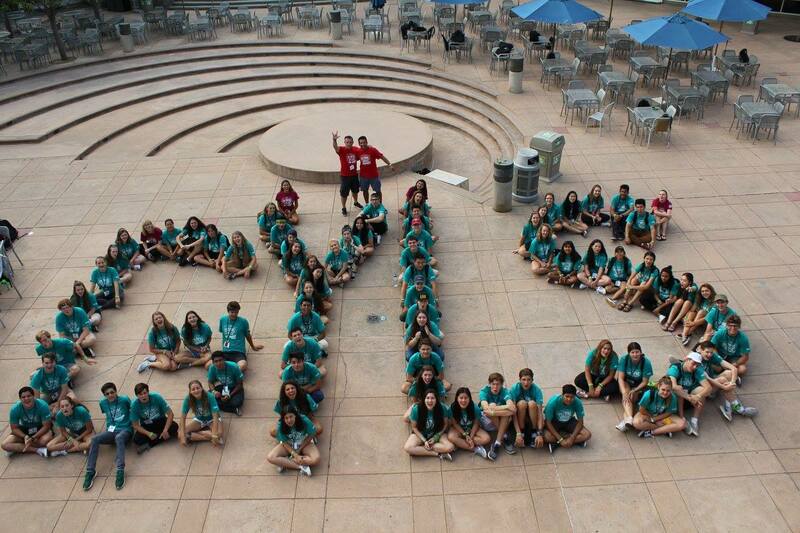 GYLS 2019 will take place Tuesday, July 30th to Sunday, August 4th at University San Diego in San Diego, CA USA. Applications are now OPEN for volunteer Captains and Youth Captains! Ambassador (first-time participants) role is now being accepted on a waitlist. The Alumni role is no longer accepting applications. What is the Tony Robbins Global Youth Leadership Summit (GYLS)? The Tony Robbins Global Youth Leadership Summit (GYLS) is a five-day program providing an environment designed to boost summit participants into leadership roles that will change their lives and that of their communities. The format of GYLS includes small group discussions, hands-on service learning experiences, leadership simulation games and exercises. Dynamic keynote speakers from around the world present topics designed to enable summit participants to identify their own particular leadership strengths. At the conclusion of GYLS, participants are encouraged to identify personal goals and a commitment to community service. What age youth do you accept for GYLS? How much does GYLS cost? Ambassador ​and ​Alumni ​Participants ​who ​apply ​to GYLS 2019 prior ​to ​Monday, April ​1st ​will ​receive ​early ​bird ​pricing ​of ​$650 ​if ​and ​when ​approved. ​Fees ​after ​Monday, April 1st ​are ​$750. The participant fee helps cover the entire cost of room, board, meals and snack, supplies and materials for each participant. Captains and Youth Captains do not require a program fee as a volunteer role. The only additional cost is transportation to and from GYLS. The Tony Robbins Foundation does not provide assistance with booking and/or arranging travel to or from the Summit nor provide travel accommodations for early arrivals. Where does GYLS take place? 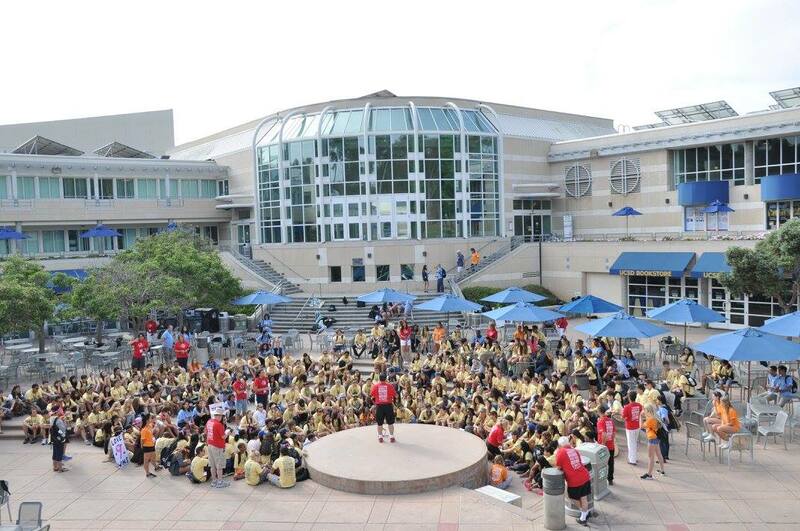 GYLS 2019 will take place Tuesday, July 30th to Sunday, August 4th at University of San Diego in San Diego, CA USA. Where do participants stay while attending GYLS? Participants will be housed in dormitories on a university campus with other participants. Rooms are separated by all girls or boys. There is 24/7 adult supervision for the duration of the event. How does the cost of GYLS compare to other summer camp options? The total cost for each attendee is approximately $1,500. Thanks to our fundraising efforts and the generosity of our donors; attendees who are accepted for GYLS are granted a scholarship for more than half of the cost, which allows us to keep the fee as low as possible. What is the application process? Step 1: Complete an online application (once applications are open). Make sure you receive a confirmation email with instructions for Step 2 of the application process. If you do not receive this email, your application is considered incomplete and has not been submitted. Step 2: For Ambassadors and Captains – contact the Foundation office for a phone interview at (800) 554-0619. Alumni, Youth Leader and Youth Captain must submit a YouTube video interview (specific questions will be provided). Step 3: Once all these items have been received and reviewed, we will make our decision in a timely manner, up to 14 days, and contact you with updates! Step 4: If/when accepted you will need to complete Part 2 of the registration form. This would be my first time attending GYLS. Which application do I need to fill out? Our role for first time participants is called the Ambassador role. Applications for GYLS 2019 are now open. Apply here. What will the phone interview be like? Do I need to practice? The phone interview will be a 10-15 minute conversation with a staff team member from The Tony Robbins Foundation. The goal of the interview is to learn more about you, why you want to attend GYLS and what your goals are for the Summit. You do not need to practice – just relax and be yourself! How can I apply to be a Captain on the Youth Support Team? Our Captain role is a volunteer position. Applications for GYLS captains will be available in early 2019. To be eligible, you must be at least 22 years of age and have attended a minimum of one Tony Robbins Live Events. Please visit the application link for full eligibility requirements. How long will it take to hear whether I have been accepted or not? Once you have started the application process, please allow up to 2 weeks or otherwise noted between steps for us to contact you. We receive hundreds of applications and emails daily and do our best update you in the timeliest manner possible. Am I responsible for paying for transportation to and from San Diego? Yes. The participant fee covers everything you need while at the summit but each attendee is responsible for paying their air and ground transportation to and from summit. The Tony Robbins Foundation does not help with travel accommodations and/or make arrangements for early arrivals. If a participant must fly to get to San Diego, how can they get to the campus from the airport? Taxis, Shared rides and shuttle services are available. Contact the airport for transportation options. Do applicants traveling from other countries need a Passport? Yes. Anyone traveling from outside the United States will need the required documentation to enter the country. Please consult with a travel agent, government travel website or airport for additional information. What’s the difference between UPW- Youth Leadership and the Tony Robbins Global Youth Leadership Summit? 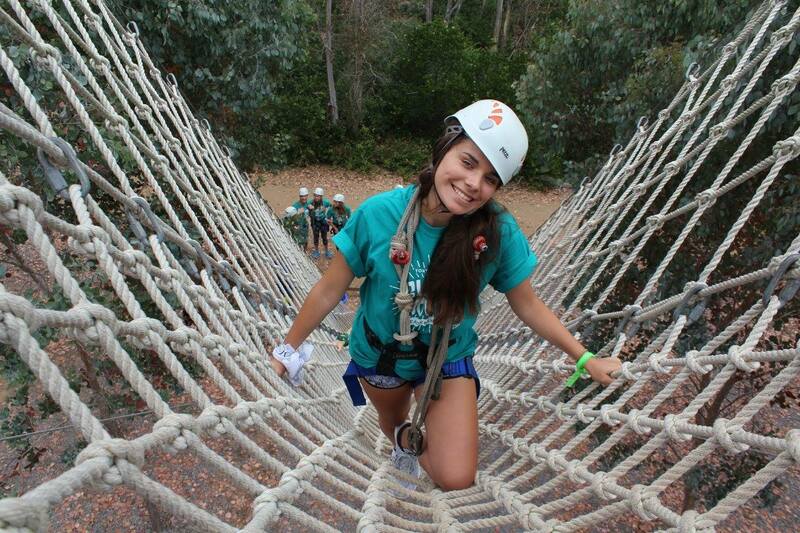 UPW Youth Leadership is held in conjunction with Tony Robbins Unleash the Power Within (UPW) Live Events. The Tony Robbins Foundation provides partial scholarships to students between the ages of 14 and 17 years-old to attend and participate in the UPW event with a group of their peers. The application requirements are listed on our website here. Please note: because space is limited, not all applicants will be accepted. 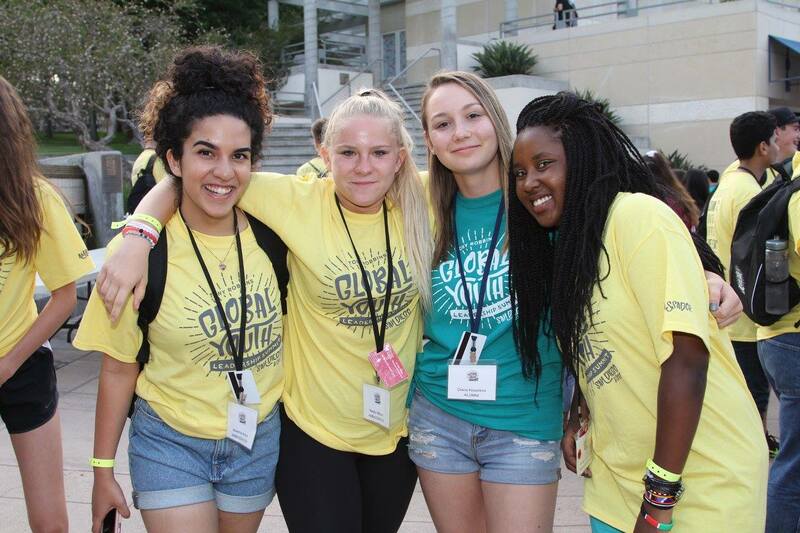 Global Youth Leadership Summit was developed specifically for 14 to 17 year-old students (see age requirements above). It is a program held once a year in San Diego, California. The application requirements are listed on the online application. Applicants are selected to attend GYLS based on the quality of their application, total number of community service hours they have performed and letter of recommendation. Applicants must fit within required ages during the Summit they are applying for. First time participants who have never attended a previous Global Youth Leadership Summit. Returning participants who have been to a previous Global Youth Leadership Summit and have the desire to further their leadership skills in addition to helping guide our first-time Ambassador participants. Alumni roles are limited and fill up fast. Applicants are reviewed in the order in which they are received. The highest level of applicants, Youth Leaders have been to a previous Global Youth Leadership Summit as an Ambassador and as an Alumni. 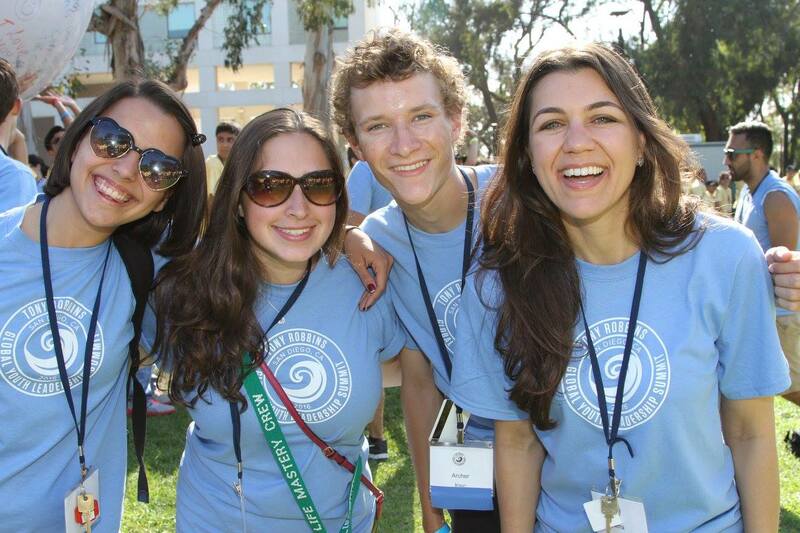 They have been recommended or nominated to the Youth Leader role by their Team Leader at the previous year’s Summit. Youth Captains have attended three previous years as a youth participant (Ambassador, Alumni and Youth Leader). They are returning to support the event in a logistical standpoint and the Captains in the Youth Support Team. Captains are adult leaders who have a desire to help today’s youth become tomorrow’s leaders. Captains may not attend at the same time as their children. Hear what past participants are saying!